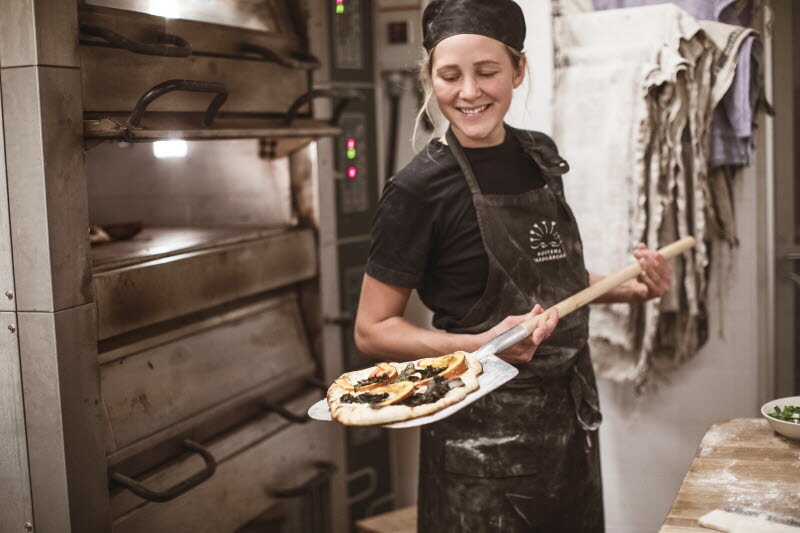 The first thing you notice when you arrive at Kosters Trädgårdar is the smell of the sea, earth and freshly baked bread. This is a calm place where you can stroll around the lush organic garden, taste good food made with nutritious ingredients and at the same time enjoy art and music. There are freshly harvested vegetables for sale in the farm shop, alongside nice things for your garden.